Mr. Lipinsky has been recognized as one of the “Top 100 Trial Lawyers in America” by the prestigious National Trial Lawyers organization. 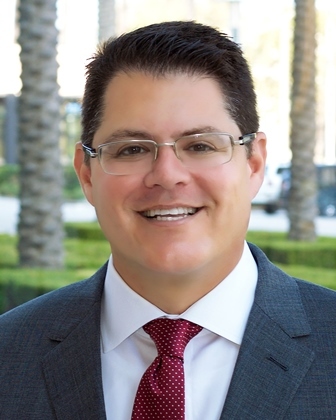 He has also been recognized by Inland Empire Magazine's “Top Lawyers in the Inland Empire” 2010-2017 Editions; is “AV-preeminent” rated by Martindale-Hubbell; has been honored as a "Super Lawyer" every year since 2012; has been named as one of the "Best Lawyers in Southern California" by the Wall Street Journal, American Lawyer Media, and "Best Lawyers in America;" and has been recognized for his litigation accomplishments in multiple years by the California Employment Lawyers Association. In 2013, Mr. Lipinsky was named a finalist for the Consumer Attorneys of California's “Streetfighter of the Year Award.” For the past 4 years, Mr. Lipinsky has been named “California Whistleblower Attorney of the Year” by Corporate Intl Magazine. Mr. Lipinsky currently serves on the Board of Governors of the Consumer Attorneys of California. He also serves as President-Elect of the Consumer Attorney of the Inland Empire, Past-President of the Western San Bernardino County Bar Association, and on the Board of the University of La Verne Department Legal Studies. Mr. Lipinsky has also spoken on several occasions to attorneys throughout the State of California on litigating and trying employment law cases.